Everyone Can Be Rescued. No Matter the Addiction! 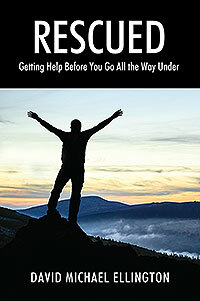 Rescued is about the story of my life's struggle with sexual and pornographic addiction and the miraculous "rescue" that took place. Millions of men could benefit from this resource as they overcome their own strongholds. This book will help men and women see the true power of God's intervention in their lives. After our daughter was born, the marriage ended. I never dealt with the guilt in my life. Friends and Christians please share my new book where we can believe for Rescued and Set Free today!Do you know someone who needs rescued, help them find a new direction to life. Read my story of being set free.. Hadn't I done the honorable thing in marrying the girl that gave up her virginity to me? My world started to spiral down from that point. I was mad at God, and I was certain my family was saying, “We could have saved you from all this grief, but you had to do it your way.” I was allowed to leave the active service by agreeing to a 6 year contract with the Air Guard. My old insurance job called me back to work as the law says they're supposed to do for veterans. I started to pursue my original dream by attending my grandparents’ church. After a while I was asked to be the Pastor for the young people. I agreed. 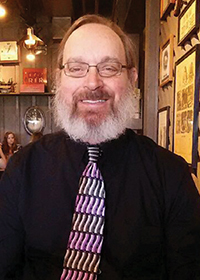 The author, David Ellington, has spent over half of his life serving in the military service. He is now retired from the military and enjoys his time with his family and his best friend Aileen. His favorite hobbies are fishing, golf and working with wood. He also enjoys sharing his testimony and passion for God with other ministry to men opportunities. He has a blog that you can enjoy at http://godshouselive.net.